Transmission: Automatic Color:Blue Interior Color: Black Average Vehicle Review: (4.333 reviews) Best interior for the price and 32.2 mpg on multiple hour drives with Adaptive Cruise Control set at 65 mph....with AWD! 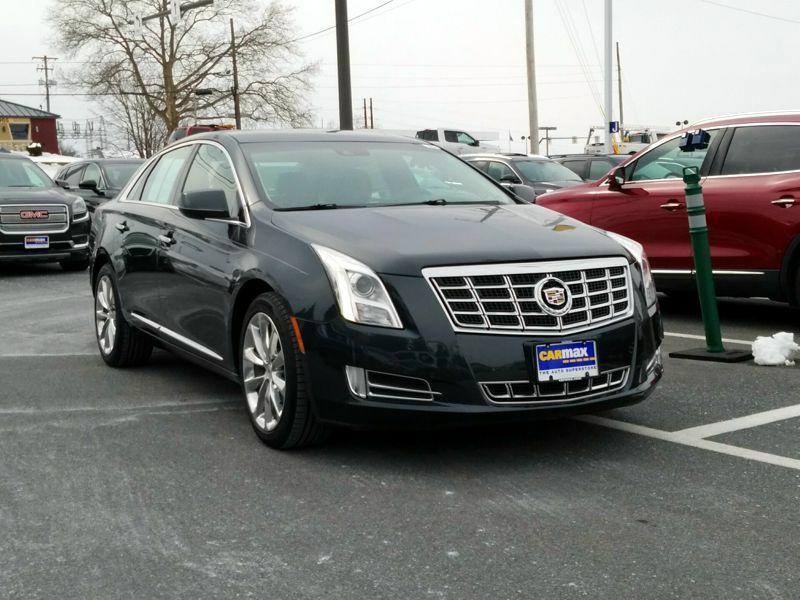 I can't say enough how nice it is to drive this can I bought used used XTS Vsport Platinum with 40,000+ miles on it. Not only does it drive nice but it turns heads at every corner. 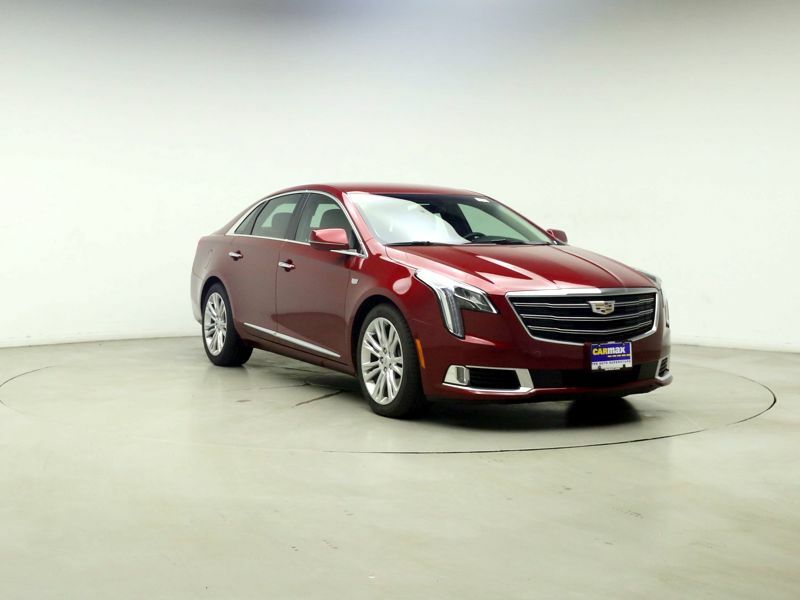 Transmission: Automatic Color:Red Interior Color: Black Average Vehicle Review: (0 reviews) The car has great presence, has more of an executive feel to it than comparable cars. Many people have complained about the Que infotainment system being too complicated, but after 15 minutes, it's very intuitive. Good power and acceleration for my needs. 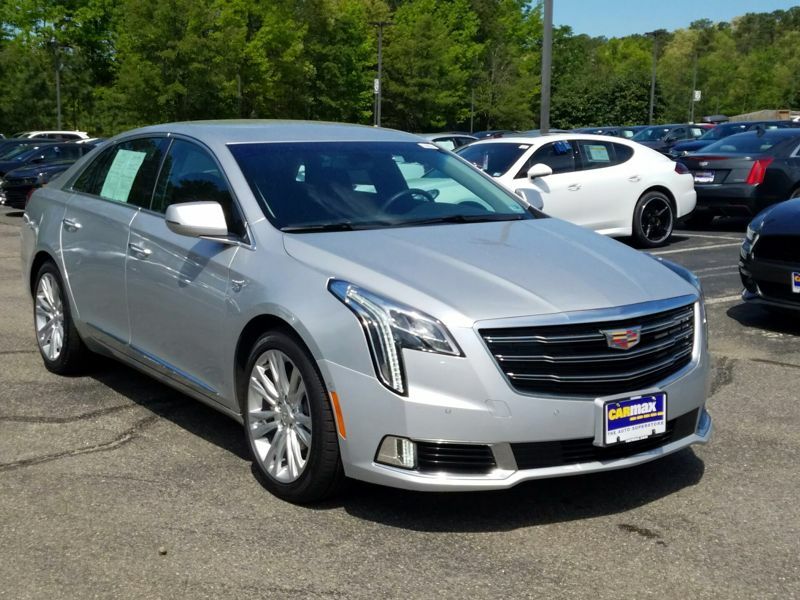 Transmission: Automatic Color:Silver Interior Color: Black Average Vehicle Review: (0 reviews) I've owned no car other than Cadillac since 1989. I am enthralled with them. Though the 2014 was elegant inside and "modern" outside, it rides like a lumber wagon or army jeep. Inside so loud no one can talk to another person. Neck is injured on every bump and entering 25degree elevation driveway is painful on turning in and up. I've bounced to ceiling of cabin. You can't extend your hand and recognize which way the fingers are pointing as they are bouncing around so fast. This was the sport model but set on" luxury" ride. It was purchasedas used from a Buick dealer, supposedly in excellent condition. 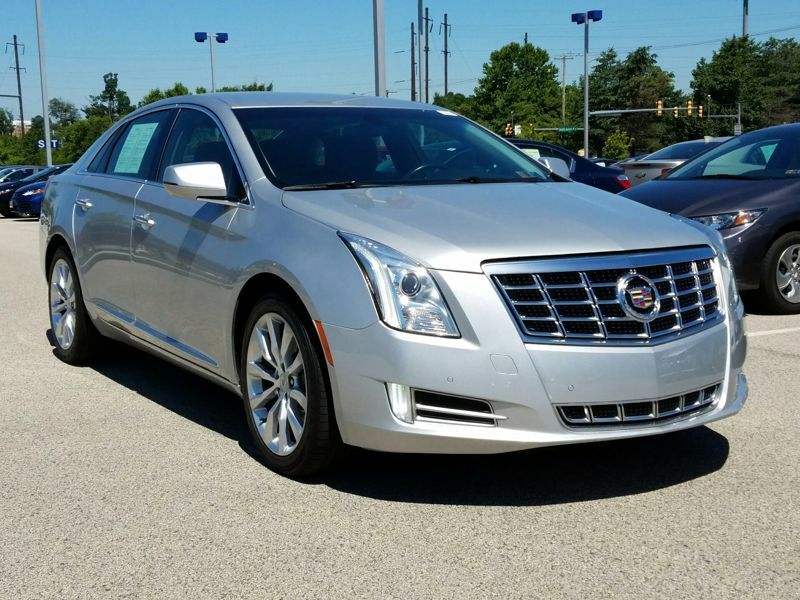 Transmission: Automatic Color:Silver Interior Color: Black Average Vehicle Review: (4.857 reviews) Great price for this great car. I do not think I would have done better at a new car dealership. This car is amazing. From the excellent interior to all the superb tech gadgets that gives the driver more than enough information.  I have driven this car for five months, no issues, a great ride; navigation and 360 cameras are great; very comfortable seats; good acceleration; very quiet. Even though I purchased this vehicle used, it still performs and looks like a new car. 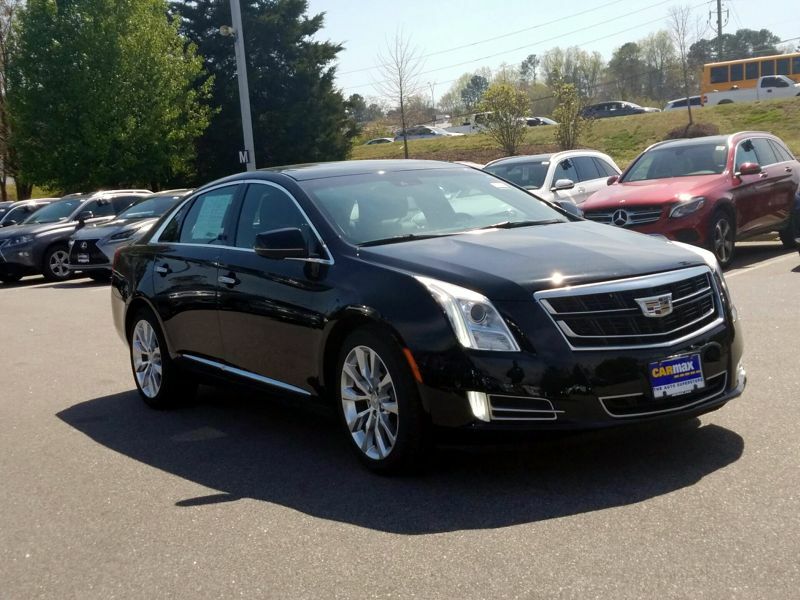 Transmission: Automatic Color:Black Interior Color: Black Average Vehicle Review: (5 reviews) Great luxury for the price and larger interior room than competitor models. A purely luxurious vehicle. Great power and fuel mileage. Every option you could ever dream of. 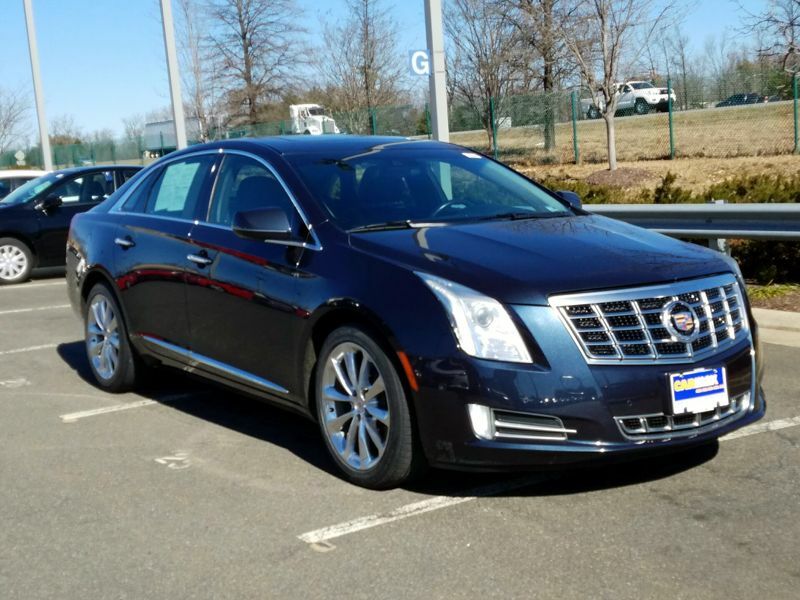 XTS is a good luxury car. Because I am getting older, I have problems checking mirrors for oncoming cars. All the safety features helps me. I also like the roominess in the back seat. I need to sit in the back seat once in a while and I want the room to move my legs.